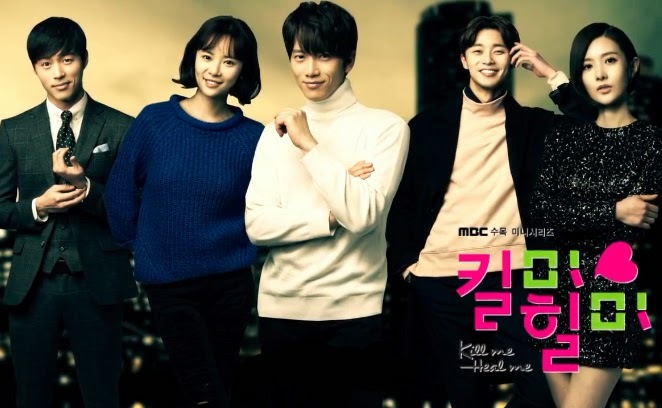 Kill me, Heal me 킬미, 힐미(2015) Mid-Run Review: Stop with the Female Comedy! Kill me, Heal me킬미, 힐미(2015) Mid-Run Review: Stop with the Female Comedy! 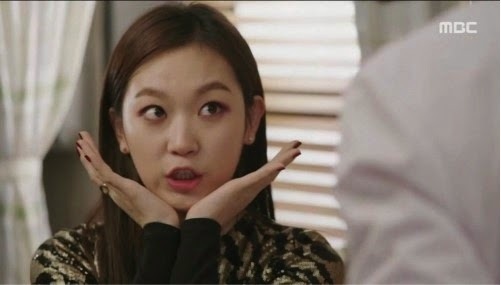 Considering that most Korean drama writers are females, sometimes I wonder why it is the women who come off as idiots in these shows. Sometimes this is intentional but sometimes it does not seem so. At this point, I am only talking up to episode 8. 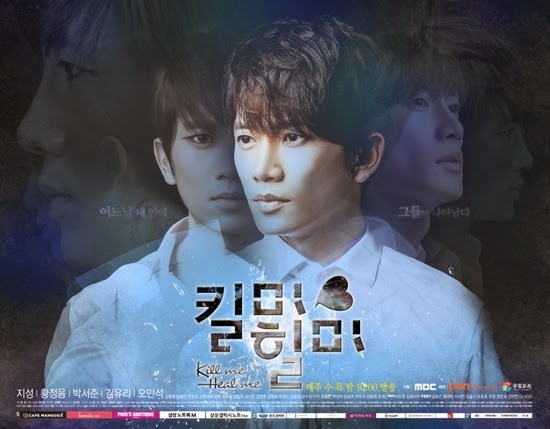 If you are intending to go for an overall 3 act show, “Kill me, Heal me” (2015) could be viewed as being pretty well paced for a Korean Drama since the episodes up to episode 8 feels like the first act in which most of the characters are introduced and the situation is set for further development. In this show, Cha Do-Hyun is the rich heir who suffers from the multiple personality syndrome. Just saying that is on old hat! That fad has died out like 15 years ago as most cases had been debunked. Slow to the game Korea dramas! The reason he has this originates from the trauma over a fire when he was just a kid. Now he is an adult who is trying to fight his illness and also, for some reason, get involved with the power struggle within his family’s economic dynasty. I personally do not get that point! There is an obvious out for the character if he wants out. And, up to episode 8, we see about 4 of his 7 personalities to varying degrees of interest. 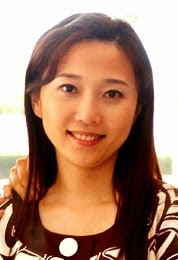 The other lead is Oh Ri-Jin who is a psychologist in her first year of residency. One day she bumps into both Cha Do-Hyun and his main alternate personality. This is a Korean drama which means that they cannot be just strangers meeting for the first time. There is a mysterious unknown past between them when they were young. Only the main alternate personality seems to know about it and that personality has a crush on her. This all leads to a conflict between the Cha Do-Hyun and his main alternate personality. All of the events up to episode 8 is meant to setup Cha Do-Hyun and Oh Ri-Jin living together in a more believable manner than “It's Ok, This is Love” (2014). That show also had the psychologist bunk up with a crazy person for them to fall in love! 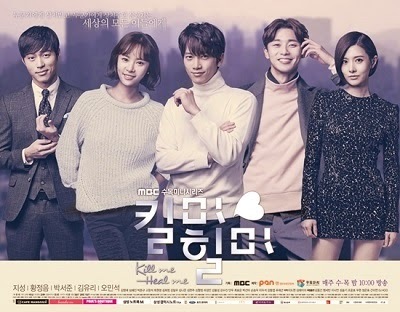 The setup is stupid but “Kill me, Heal me” (2015) puts more effort in developing a situation comparted to “It's Ok, This is Love” (2014) which just shoves them together after 2 episodes. Thus I just dropped the show after that. That is the main plot of “Kill me, Heal me” (2015). What is “Kill me, Heal me” (2015)? 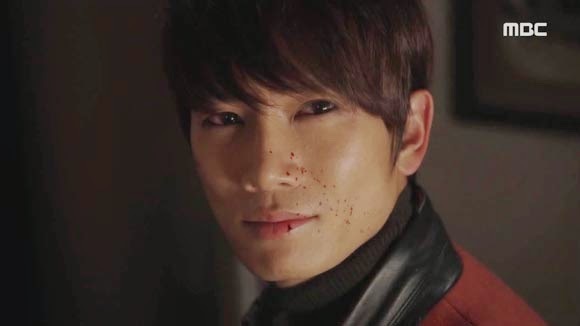 At its core, “Kill me, Heal me” (2015) is a hybrid between a very soapy mystery and a rom-com. The main plot ties these two quite closely together since you just know that, at least, the romance is essential in how the mystery is going to unravel. I have issues with the comedy! Beyond the main plot, there are many subplots that twist around the main mystery to varying degrees. The “writer” sub plot is closer while the “second female lead” plot line is more on the peripheral. With these tangled mess of plots. I will have to give “Kill me, Heal me” (2015) credit for relatively keeping the mess from suffocating itself with the vines of convolution. It ends up juggling stuff in the air without dropping them up to this point. We know what is going on with Cha Do-Hyun’s family infighting. We know what is going on with some of the alternate personalities. We know how Oh Ri-Jin fits into the whole web of mysteries as the key to everything. This ability to keep everything in check up to this point is a huge boon for the show. One of the main problems with “Kill me, Heal me” (2015) is the comedy. If you examine the show, the comedy aspect is very separate from the other parts of the show. More accurately, the comedy aspect is delegated to Oh Ri-Jin , the female, and her subplots which include being a psychologist. It means that Oh Ri-Jin is joke comedic relief of the show. This is in contradiction to the more important role she plays in the overall scope of the show. As a result, the show could feel uneven at times with Oh Ri-Jin’s subplots acting as filler to pad the show out. I do not even know why the show needs an overt comedic aspect to it. The multiple personality aspect is humorous enough for the show on its own. If Oh Ri-Jin was portrayed as a less over the top character initially, it would be less of a problem. However, she is Meg Ryan turned up by a factor of 11. When standing side by side with a multiple personality patient, she seems more like the crazy one at points. To be frank, the character of Oh Ri-Jin was the main hurdle to get into the show initially. All her actions and decisions were just stupid that she just irked my like hell. Considering I do not mind the actress, Hwang Jung-Eum, this reaction was not expected. Her character is a good example of the comedy school that equates “screeching” as being comedic. For example, most of the stuff “Chris Tucker” did! This is palatable in small doses but poison in large ones. The really sad thing is that this did not have to be this way. In the later episodes of the current 8 episode run, you can just feel that the creators of the show are toning her down a lot to great results. 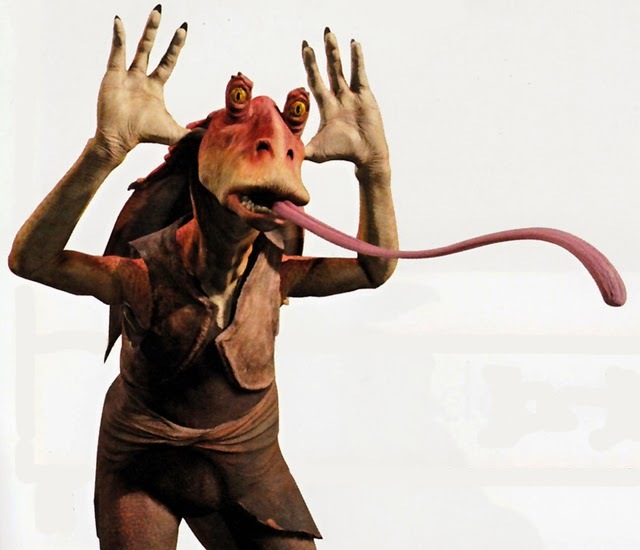 Hwang Jung-Eum is a good enough actress that you do not need to have her bumbling around like “Jar Jar Binks”. Another thing that really bothered me about her character was that this so called “comedic” character was a psychologist. Over the last few years, the profession of psychologists has been seriously blackened by Korean dramas. “Kill me, Heal me” (2015) is nothing new in this aspect. The person who gave Oh Ri-Jin a license to practice should be kicked out of the profession. She is just terrible at her job which is not surprising since she is the comedic relief. However, none of the psychologists in this show are actually good at their jobs. So what can you say more? What kept me going with the show is the two lead actors. I have to say that Ji Sung and Hwang Jung-Eum do work pretty well off each other. 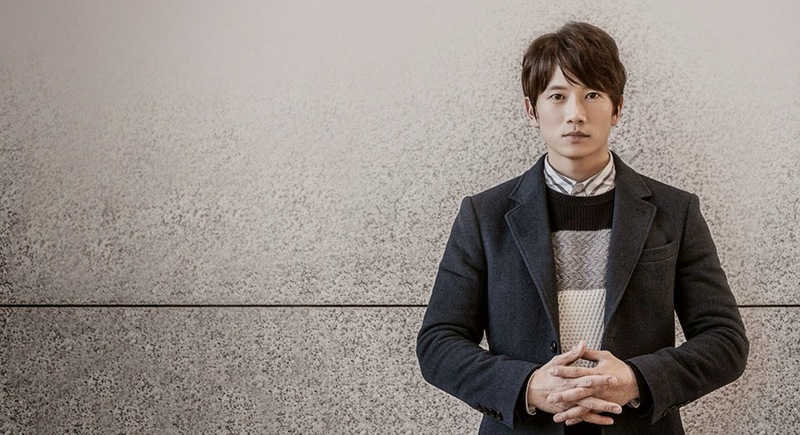 At the same time, I am not that enamored with Ji Sung’s portrayal of the multiple personalities as some are. In a lot of ways, those personalities feels more like he is doing dress up rather than playing multiple roles. It is not terrible but not exceptional also. The fact that, expect for the main alternate personality, the other ones are there as filler and to be humorous does not help also. On the lackluster aspect of the cast, Kim Na-Woon is miss cast as one of the competing relatives of the male protagonist. She simply is not suited for that type of role. While better, most of the other supporting cast are just okay. No one is doing exceptional work in their roles. I am exceptionally disappointed in Kim Yoo-Ri who plays the second female lead. I had high expectations for her as one of those actresses stuck in the second female lead roles. She has been in “Beyond the Clouds” ( 2014) and “Master's Sun” (2013). However, in “Kill me, Heal me” (2015), it feels like she is just coasting. This is troublesome as her role in the show has more meat to it as it is more complex. I am worried that I over estimated her and she is just a pretty face who will never be a lead. Even though I had issues with fully getting into the show, “Kill me, Heal me” (2015) is a strong enough show that I stayed with it. I still hate the psychology angle of the show that seem unwarranted and tacked on. But, the chemistry between the leads is strong enough to keep me coming back. Now we have thing setup with the two leads staying in the same place. Since Oh Ri-Jin has temporarily divorced herself from her past, I expect the stuff that irks me will get toned down. Will it be smooth sailing for the next 12 episodes? That is an interesting question. I think the current pacing is decent enough in terms of the overall plot. It has enough content to fill the remaining episodes if they are careful. 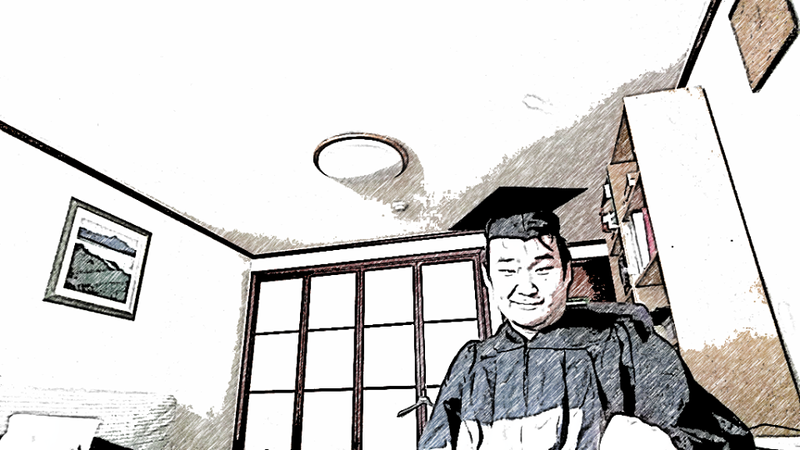 Thus, I will have to say probably…? I will keep watching the show. However, I do wish the show was more focused. Interesting point of view. I just finished this show and while I had a very similar feeling like you, it wasn't as well explained like that. For me, I thought many of the little stories immature and the setting with the school caste a bit too much. I still ended up watching it all! haha. Goodbye Pinocchio (2014)! 3x New reviews!